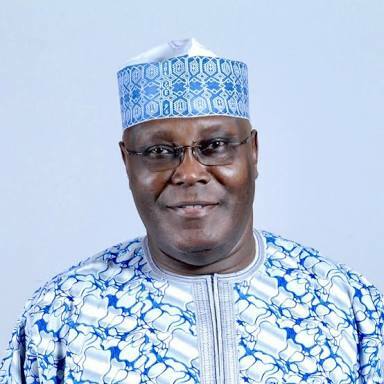 Presidential Aspirant of the Peoples Democratic Party, PDP, Atiku Abubakar has left Nigeria for the US, NewsToday has learned. It will be recalled that Atiku has not visited the US in 13 years fueling rumours that he has criminal charges to face in the country. It was gathered that Ex-President, Olusegun Obasanjo played a “major” role in getting the American government to issue the visa to his former deputy with whom he has been at loggerheads with for almost 15 years. Atiku has faced a lot of political attacks from opponents who used his absence from the US not just to taunt but to discredit him. His row with the US authorities began after the FBI investigated a bribery scandal involving William Jefferson, former US congressman, in 2004. Atiku was accused of demanding a bribe of $500,000 to facilitate the award of contracts to two American telecommunication firms in Nigeria.